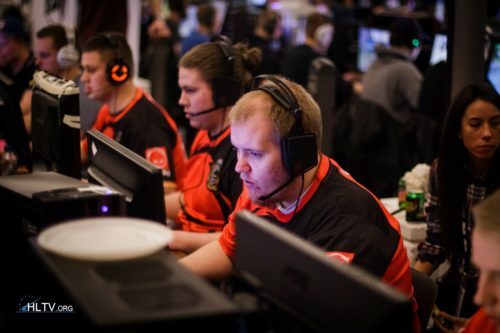 Best team in 2011: AGAiN or SK ??? Why is the Avg line the same across all stats (KPR, DPR, KAST, etc.) in Player highlight (Kjaerbye) graphic? Very happy for the guys! Keep it uppppp fnatic!